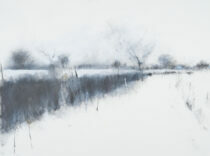 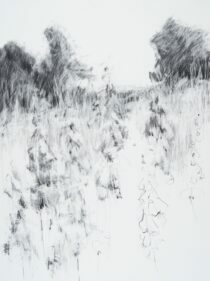 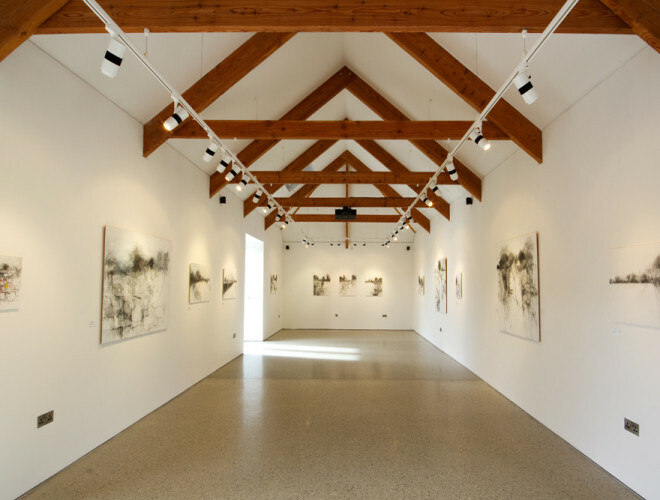 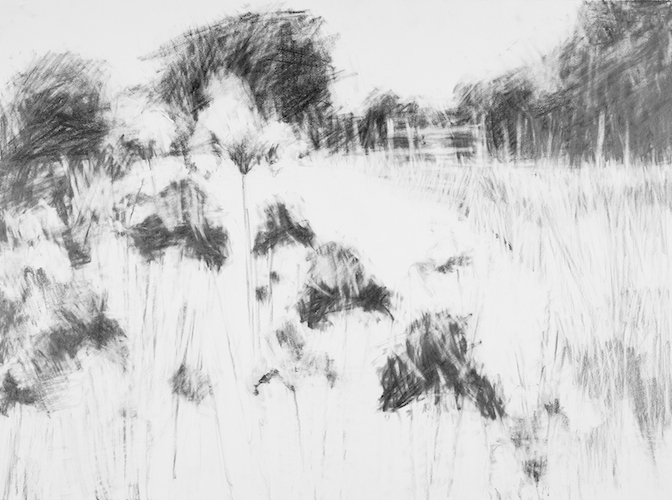 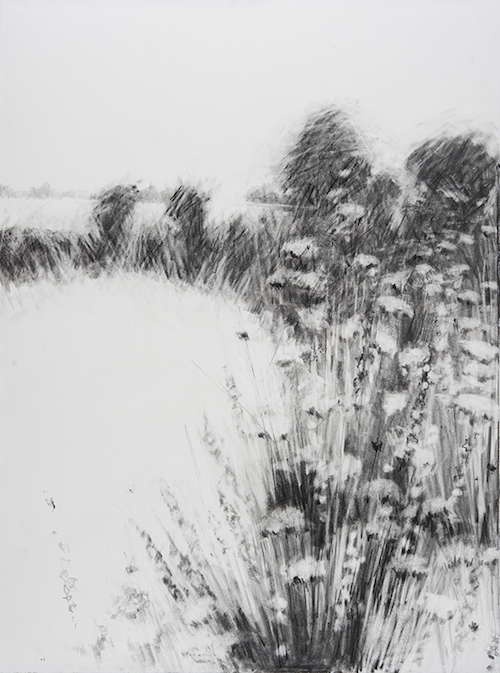 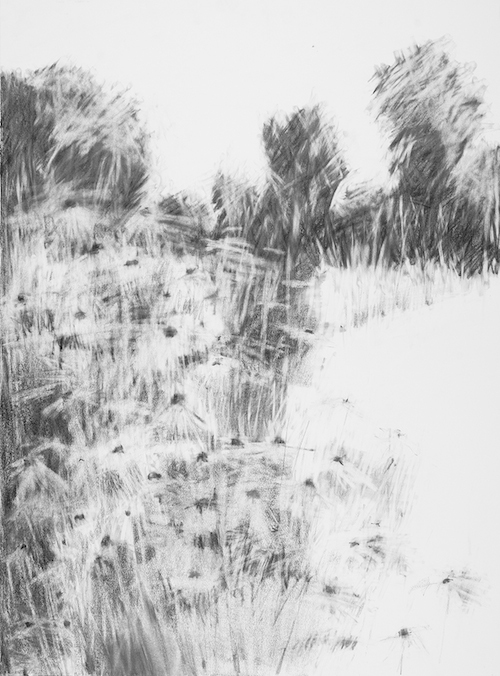 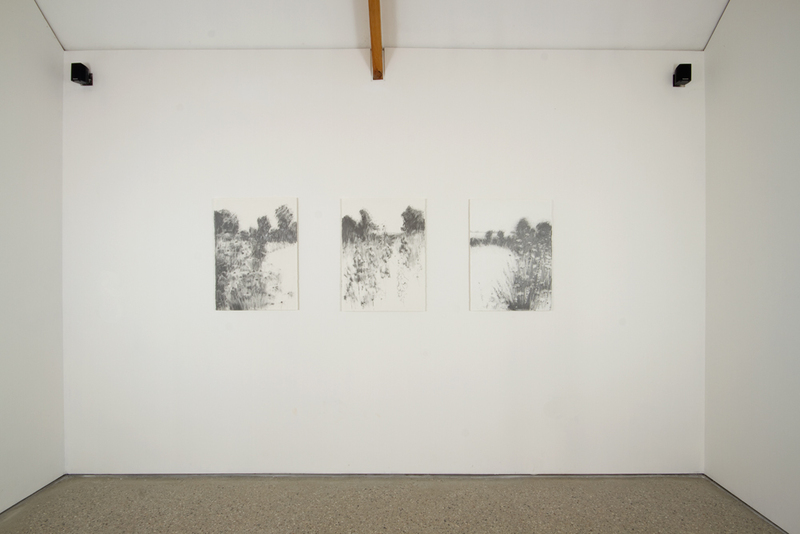 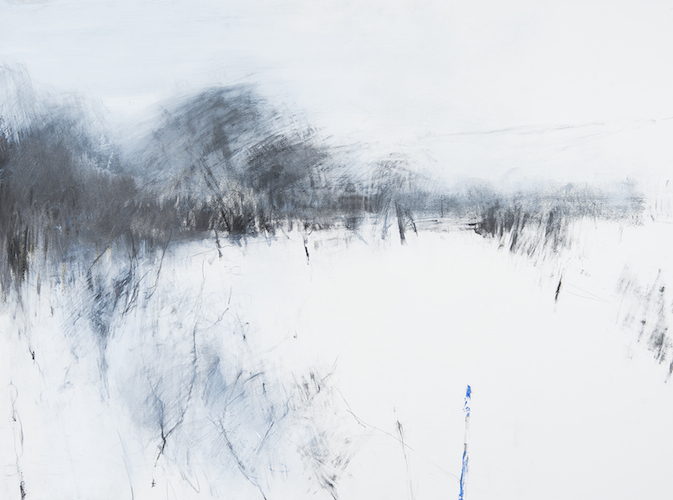 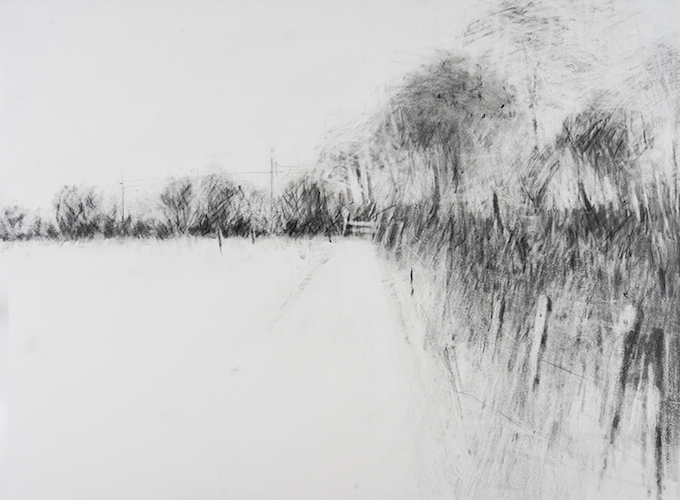 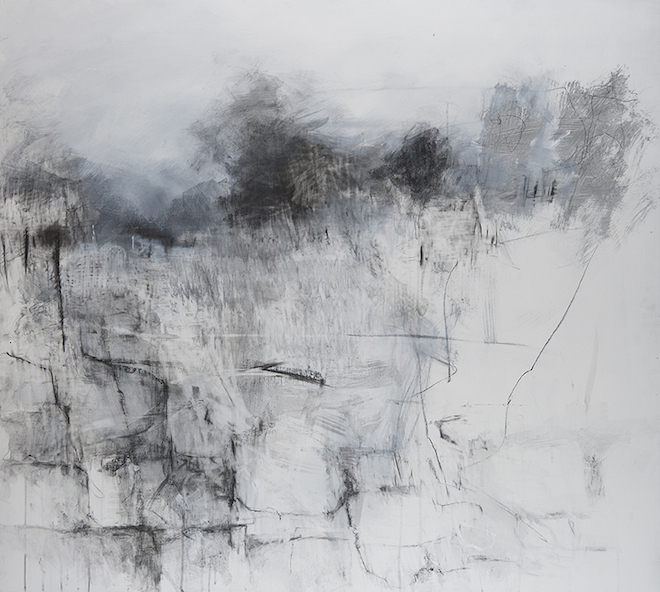 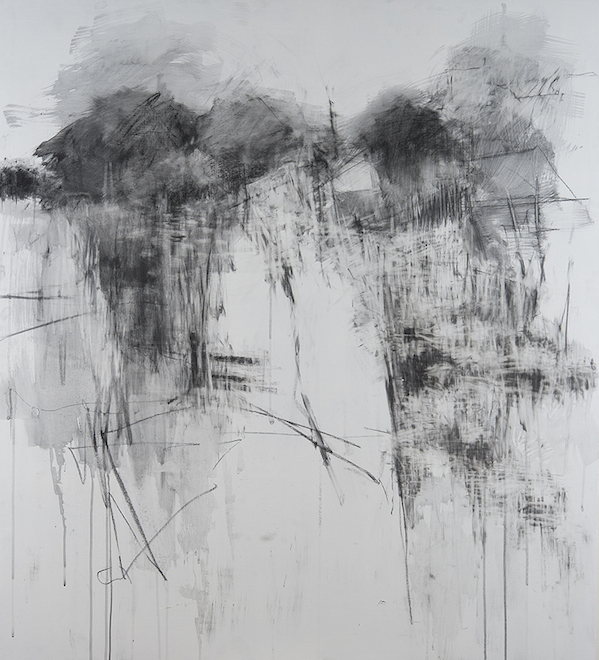 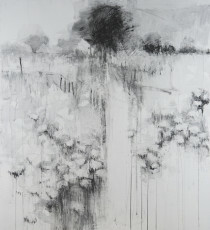 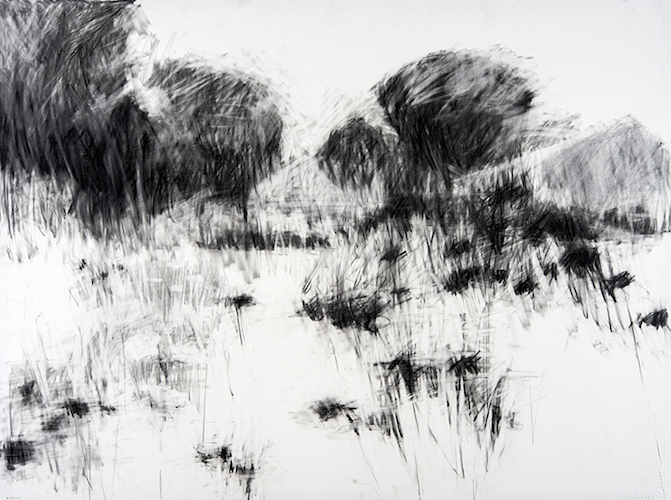 Our final gallery show of this year will be of works on paper from Hannah Woodman, who has made large-scale drawings of the garden at Kestle Barton. 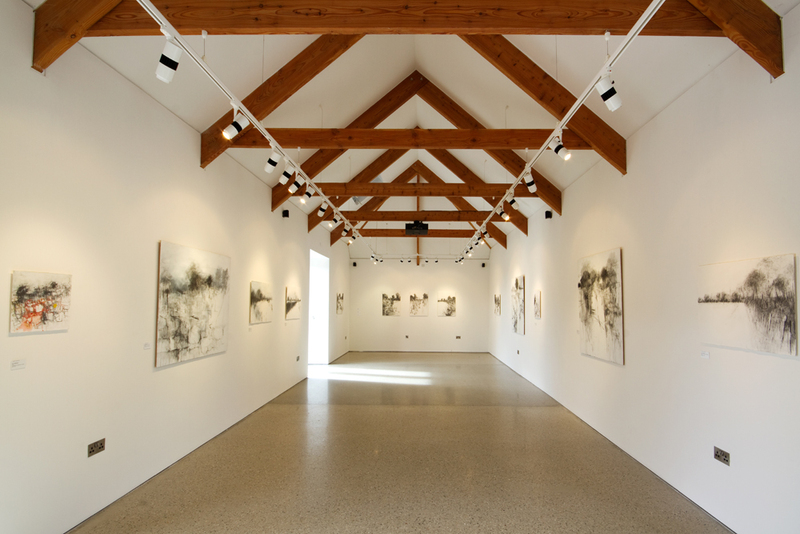 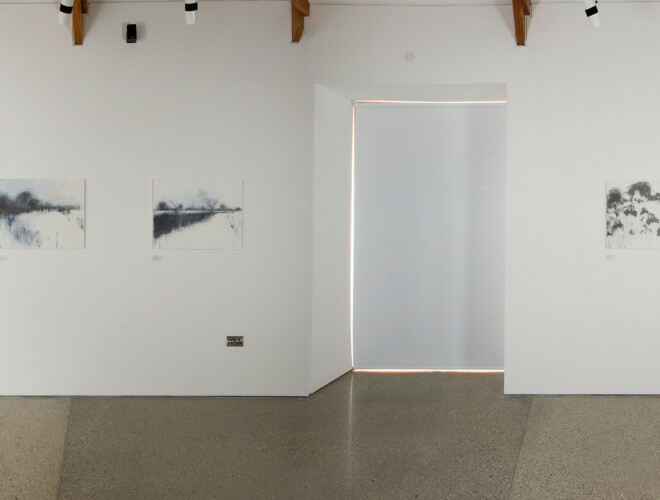 This new body of work was made, in part, on the gallery floor during the winter months, when Kestle Barton is closed to the public. At this time of year the garden is cut back and awaiting a new season. The sparse beds expose the underlying structure of the garden, which offers interesting perspectives through the pathways and beyond. These drawings are countered with Woodman’s later ones done in high Summer when the beds are in full bloom and dominate the vista: bursting with colour, shapes and textures. 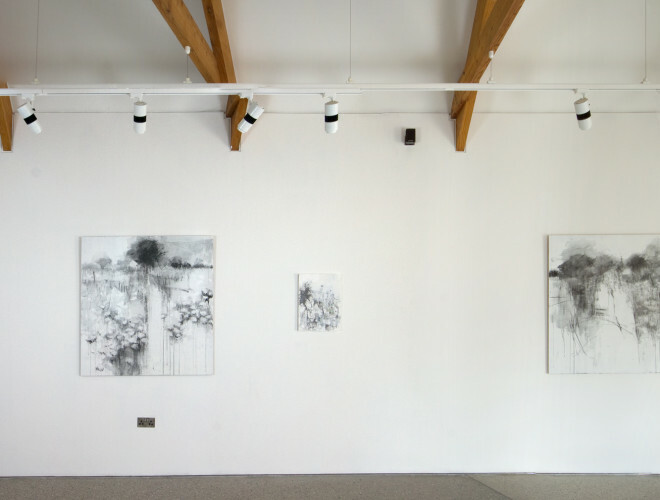 These works were started in the garden and continued in Woodman’s studio, before returning to the gallery walls here at Kestle Barton for the show. 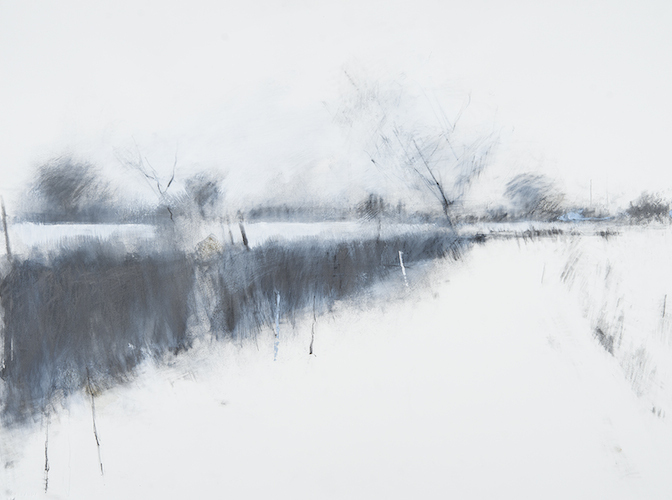 The exhibition will feature approximately 20 works on paper, available for sale and displayed to show a progression in the garden through the seasons. 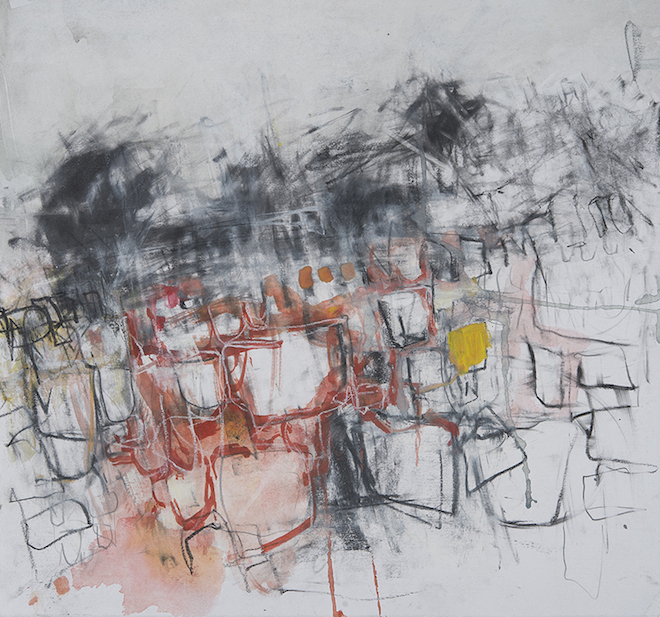 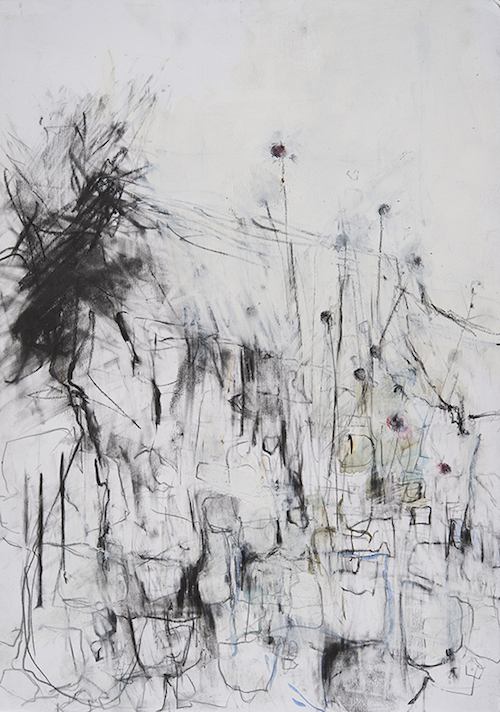 Woodman has been very excited about the opportunity to create this new body of work that emphasises experimentation and develops her very successful painting practice to new understandings through the focus on drawing. Hannah Woodman was born in 1968 in Totnes, Devon. 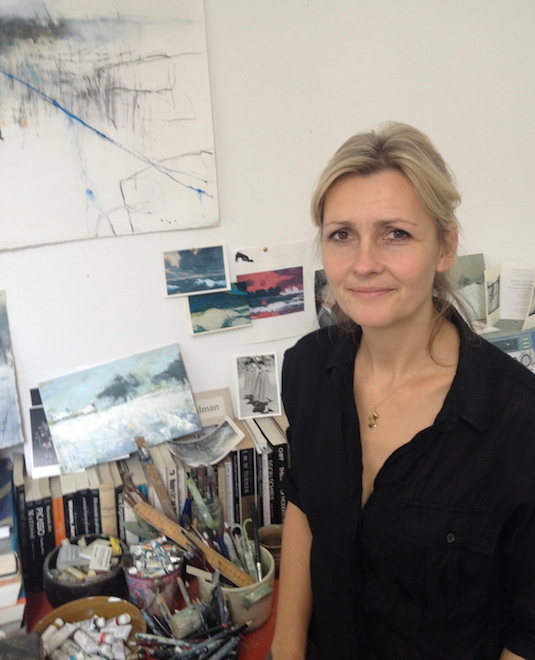 She studied at Exeter College of Art and Design and the Courtauld Institute of Art, London, before training to teach at the London Institute of Education. 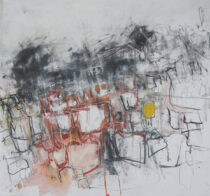 Having taught and lectured in schools, museums and galleries for six years she turned to painting full time. 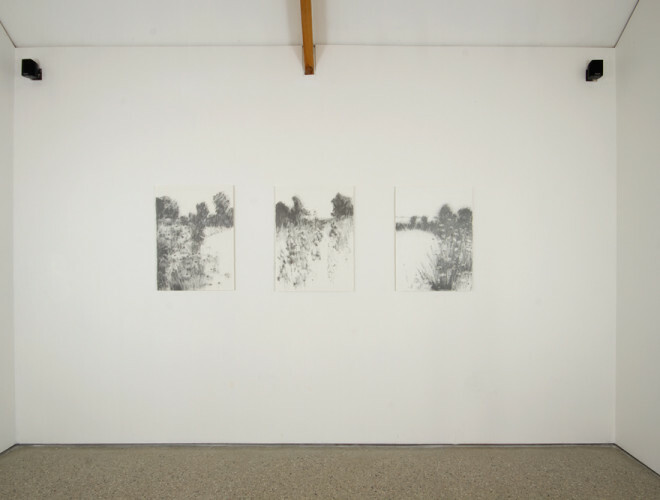 Since then she has had a series of sell out one-woman shows and her work is now held in private and public collections both at home and abroad. Hannah is a member of the Newlyn Society of Artists and she lives and works in Cornwall.